Easter Egg Hunt - Look out for discounts! 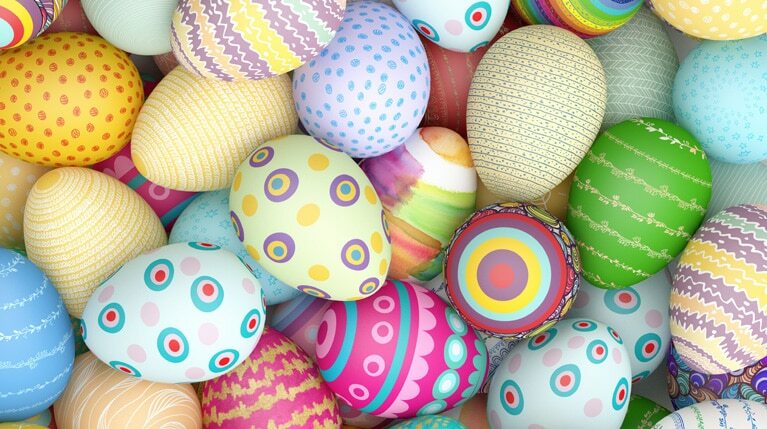 This Easter, we have prepared a digital Easter egg hunt for you! We have hidden Easter eggs with promo codes all over our website. Get great reductions and perks, and have fun searching!